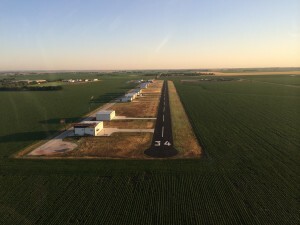 Huber Airpark is a private, 3415 foot runway 20 miles North of Seguin, Texas. 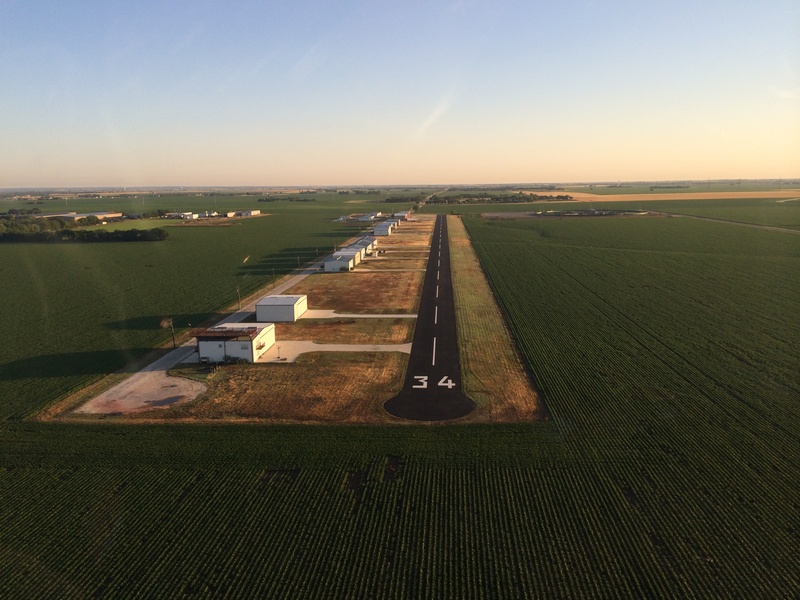 Recently repaved, the runway is a great stop on trips for information, 100LL or a quick overnight stay. Call the managing office if you need more information about Huber Airpark services. Our 100LL price is always posted and updated in the left column with other information about the field, the HOA minutes and contact us details. Find us on AirNav or Flight Aware !